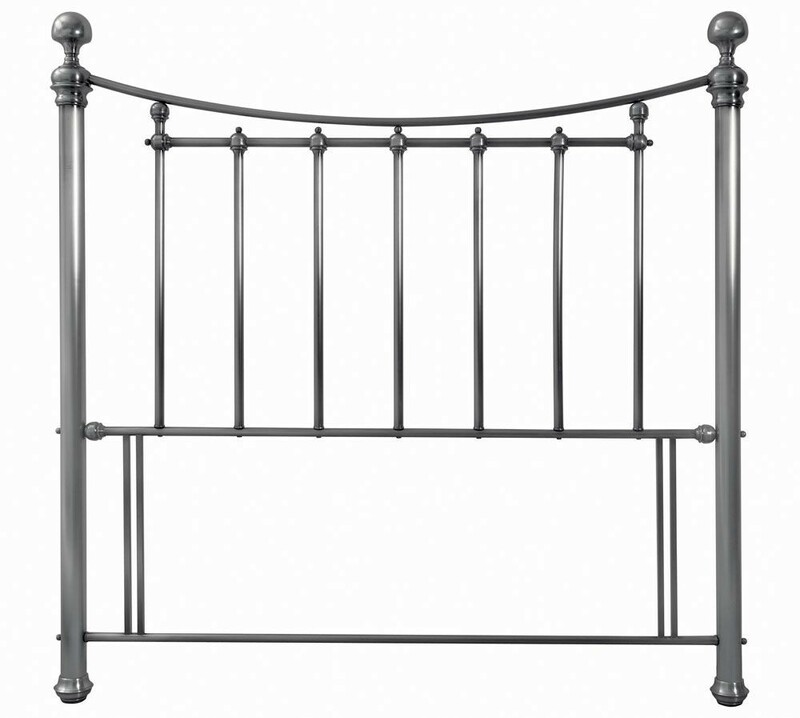 Period style king size headboard with a high quality antique nickel finish. In stock for FREE express delivery. Floor standing for an extra secure fix.